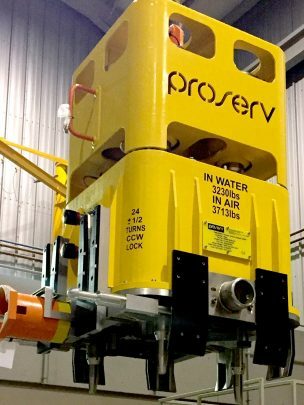 As industry technology has advanced into locating much of the production equipment on the seabed, so Proserv has developed control and safety shutdown systems that are able to operate in this equipment, either from the surface or the subsea environment. 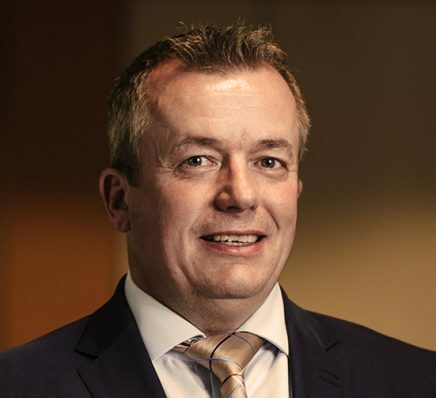 Proserv is the leading and only dedicated supplier of subsea controls systems with a clear mission to be the industry’s subsea controls partner of choice. 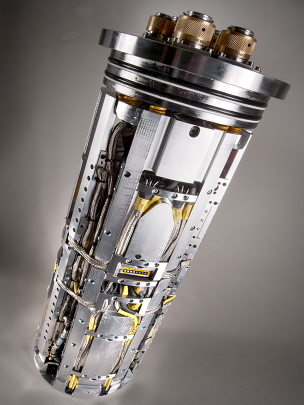 Proserv have the most reliable and obsolescence resistant subsea control system on the market. 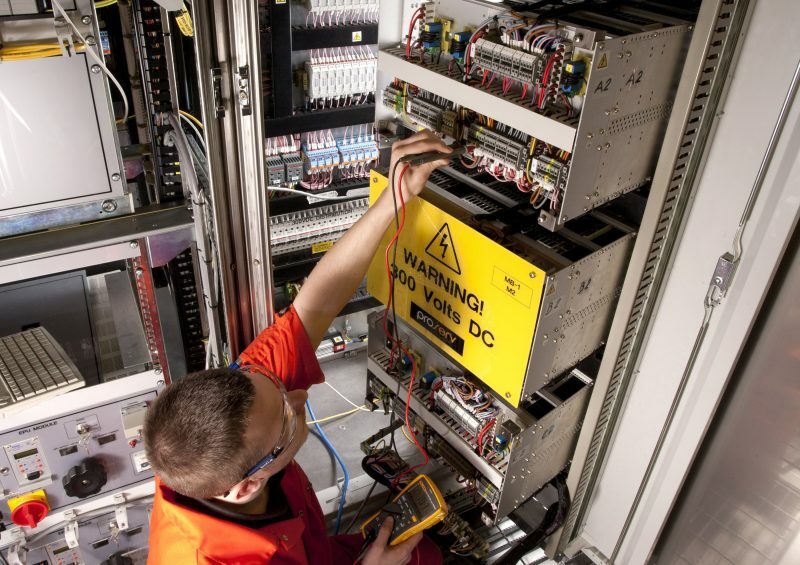 We are the only control systems provider that can fix and/or upgrade and address obsolescence issues with all other OEM control systems, making existing OEM equipment faster, more reliable, and obsolescence resistant. 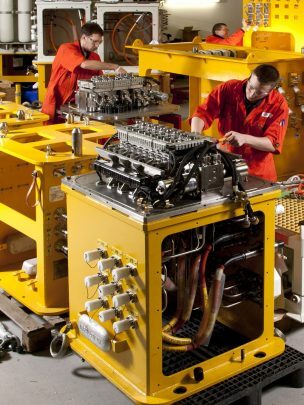 By combining technical ingenuity with design, engineering, manufacturing and field service expertise, we create innovative solutions that can be applied to standardised systems. 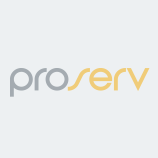 Proserv operates across four key business units: Drilling Controls, Production Controls, Subsea Controls and Field Technology Services, with additional capabilities found in Renewables, Nautronix, Sampling & Injection Solutions, and Testing & Calibration Solutions.